Anyone can upkeep their rugs and carpets by themselves. Why should you hire a professional cleaning company? This question probably pops up in your mind as soon as you read “Professional carpet cleaning”. We, at Mega Cleaning, perfectly understand this. However, we also have a very simple explanation for you: Carpets and rugs are the covers of a house that are the easiest to get polluted. We usually put them in locations that we often pass over. However, due to their texture, they easily absorb and keep dirt, dust, animal dander, insect larvae. This makes them perfect for the development of bacteria, fungi, viruses and mites. Vacuum cleaners and even expensive household cleaning tools cannot always cope with this kind pollution. Over time, as dirt accumulates, a serious threat to everybody’s health may occur. Young children and people with allergies are especially vulnerable. Therefore, it is worthwhile to seek the services of a professional cleaning company. Moreover, the manufacturers recommend to professionally cleaning the carpets at least once a year. Of course, you should pay particular attention to the high traffic areas where dirt, germs and allergens accumulate. Here, with Mega Cleaning, you have the best service provider in Southwest London! 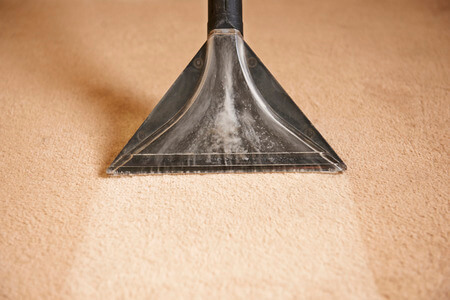 Our company provides carpet cleaning of the highest quality and at affordable prices in Southwest London. If you book our services for your rugs and carpets directly at your home, you will receive a number of benefits and deals. Firstly, we use completely safe cleaning products. You don’t have to worry about the health of your children and loved ones. We will completely get rid of any harmful microorganisms and completely sanitise your carpets and rugs. As a matter of fact, our carpet cleaners will not cause you any inconveniences and will complete their tasks in the shortest possible time. As a result, our services will bring back the carpets’ freshness and brightness without damage to the colours and fabrics. It is important to realise that with the professional carpet cleaning you prolong the life of your favourite floor coverings. In other words, you can enjoy those many years. How Do We Actually Clean Your Carpets? For one thing, we should all agree – the efficiency of the hot water extraction method. First of all, our expert carpet cleaners will determine the material of the fabric so they can apply the appropriate amount of moisture. Then will hoover them to remove any dirt and larger particles. Before the in-depth carpet cleaning starts, our carpet cleaners will pre-treat any spots and dark marks with various stain removers. After that, the machine injects a powerful but safe solution deep into the fabric. Along with that, it extracts around 95% of the moisture together with all the penetrated dirt, bacteria and odours. 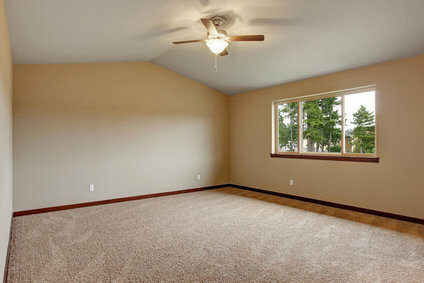 One of the great benefits is that after the cleaning, your carpets will be almost dry. In particular, all you need to do is just walk on them with bare feet until the complete drying and ensure a good air flow in the room. Using only proven professional equipment, cleaning detergents and solutions. Above all, we at Mega Cleaning company strive to accomplish every task in a timely and precise manner. 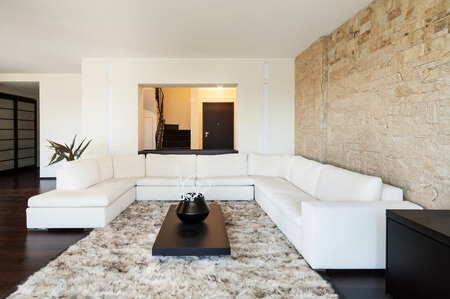 Therefore, we perform comprehensive cleaning services in Southwest London. While our skilled carpet cleaners are at your house, it will be a loss if you do not refresh your upholstery too. If by any chance you are moving out or in the End of tenancy cleaning (move in clean) is ideal for you. Supposing you did a renovation work or you just need a spring clean, book After builders cleaning or One off cleaning. Not to miss the great discounts and deals too. The cost of our carpet cleaning services in Southwest London depends on the size and number of the carpeting. Therefore, you can send us detailed information about your floor coverings. We will make sure to make you the best offer that is available on the market! For further details and a free quote, you can contact us now via phone on 020 3637 7737 or e-mail.